Removing foreign objects from ears and noses costs NHS hospitals in England almost £3m a year, a study suggests. Children were responsible for the vast majority of cases – 95% of objects removed from noses and 85% from ears. Annually an average of 1,218 nasal and 2,479 aural removals took place between 2010 and 2016, data shows. Jewellery was the most common foreign object requiring removal from children, while in adults, cotton buds proved to be the leading problem. The paper, titled Will Children Ever Learn? is published in the The Annals of the Royal College of Surgeons. England’s Hospital Episode Statistics show children aged one to four were the most likely to seek help for a foreign body in the nose. 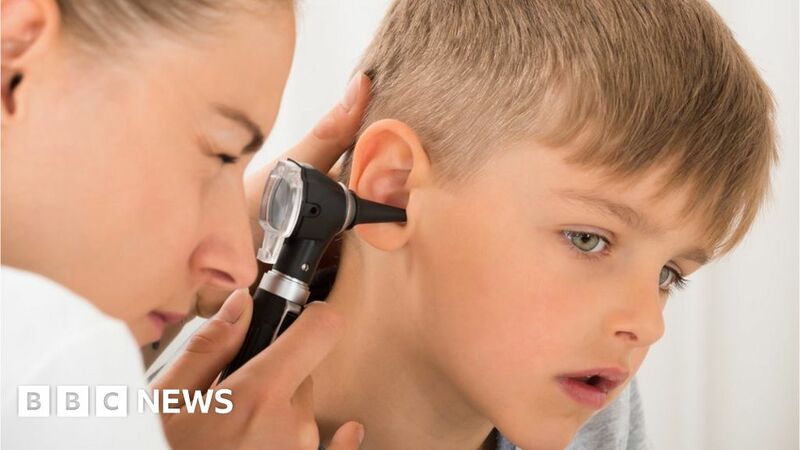 Five to nine year olds attended A&E with something in their ear the most. Jewellery items accounted for up to 40% of cases in both the ear and noses of children. Paper and plastic toys were the items removed next most from noses, with cotton buds and pencils also found in ears. Its author, Dr Simon Morris, a specialist at Morriston Hospital in Swansea, said: “Ask any ear, nose and throat surgeon, and they’ll be able to tell you about weird and wonderful objects they have retrieved from the noses and ears of children and adults – pretty much anything that fits. He said batteries can pose a particular danger. On Politics: Is Obama’s Idealistic Style Outdated?